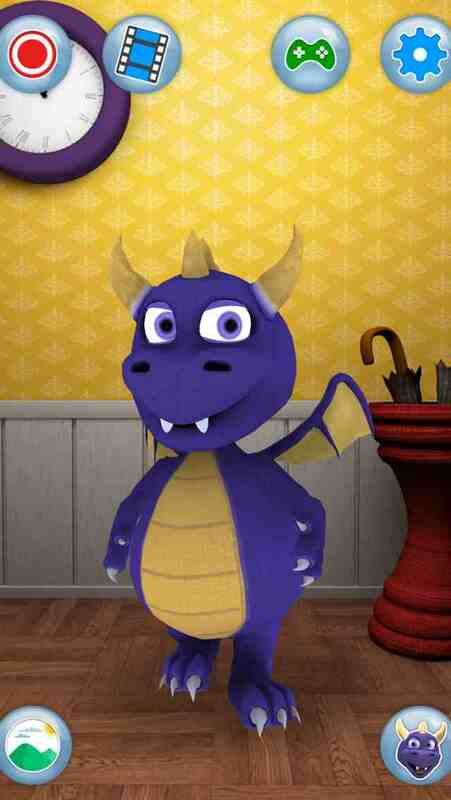 Draco the Dragon is your pet animal that responds to your touch and repeats everything you say with a funny voice. 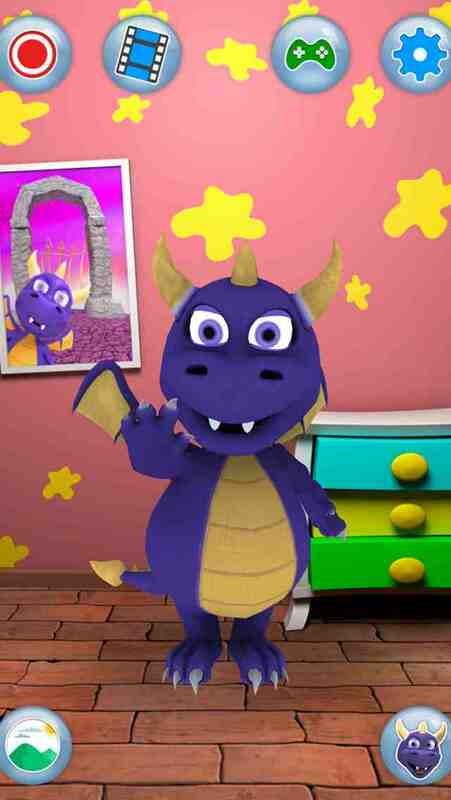 This is a great voice changer app, that is extremely fun and filled with a lot of cool stuff and animations. It is a great game for kids, but also for adults. Not only will you be able to make jokes with your friends, but also enjoy looking at the cute dragon doing silly moves. Dragon mania has started and no one can stop it now!